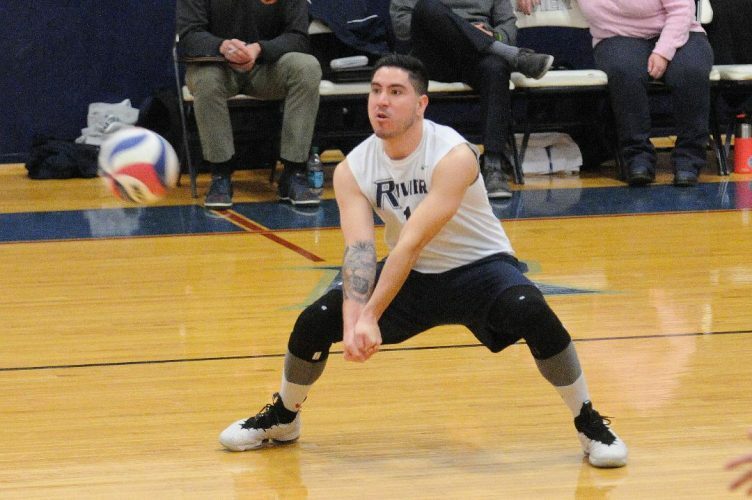 Staf file photo by TOM KING Nashua's Kendall Reyes, who helped coach Nashua North for the 2017 season, will be back coaching again this fall, this time at UNH. 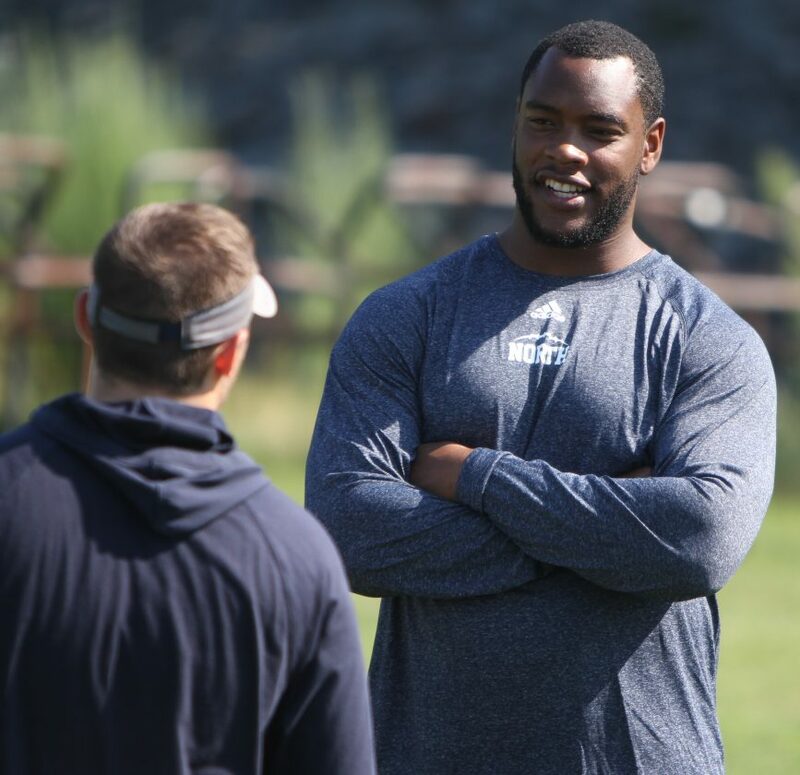 Although he hasn’t officially retired from the National Football League, former Nashua High School North football standout Kendall Reyes will be on someone’s sidelines for the 2019 season – the University of New Hampshire Wildcats. UNH announced the hiring of Reyes as an assistant coach working with the defensive tackles. Reyes, also a former University of Connecticut standout played five years in the NFL, four with the San Diego Chargers. His last season was in 2016, as he he sat out 2017 with an injured wrist. He was in training camp with the New York Jets last year but was released prior to the final cutdowns. 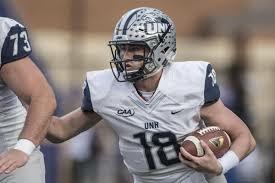 Reyes will, according to a UNH press release, will work alongside veteran coach Peter McCarty, who shifts to defensive ends’ coach in 2019 after five years coaching the Wildcats defensive line. Reyes, drafted in the second round by the Chargers in 2012, had 146 tackles and 14.5 sacks in 76 games. He spent his final season with the Washington Redskins and Kansas City Chiefs, and has been a volunteer assistant coach with Nashua High School North the last year or two.